Religious Liberty Monitoring: Uganda Analysis: escalating persecution of Christians in Eastern Region linked to Islamisation, decentralisation and impunity. Uganda Analysis: escalating persecution of Christians in Eastern Region linked to Islamisation, decentralisation and impunity. Operation World 2010 edition describes Uganda as 84.7 percent Christians and 11.5 percent Muslim. The 2014 census indicates a marginal shift, putting the percentage of Christians at 84.5 (down 0.2 percent) and Muslims at 13.7 (up 2.2 percent). Most of Uganda’s Muslims live in Eastern Region. Uganda’s President Yoweri Museveni (72) – who has led the country since 1986 – is unashamedly evangelical Christian. As president in 2012, Museveni celebrated Uganda’s 50th anniversary of independence from Britain by leading the nation in prayer and dedicating the nation to God. "(1) This Constitution is the supreme law of Uganda and shall have binding force on all authorities and persons throughout Uganda. (2) If any other law or any custom is inconsistent with any of the provisions of this Constitution, the Constitution shall prevail, and that other law or custom shall, to the extent of the inconsistency, be void." (e) freedom of association which shall include the freedom to form and join associations or unions, including trade unions and political and other civic organisations." Article 36 protects the rights of minorities. "Minorities have a right to participate in decision-making processes, and their views and interests shall be taken into account in the making of national plans and programmes." 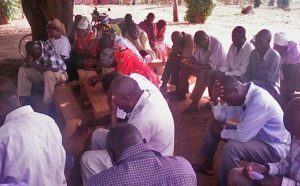 So why are Christians suffering violent persecution in Eastern Region [see Morning Star News: Uganda] and why are the authorities not doing anything about it? Escalating Persecution of Christians in Eastern Region Linked to Islamisation, Decentralisation and Impunity. Two trends have converged in Uganda’s Muslim-dominated Eastern Region to make life exceeding difficult for the Christians who live there: those trends are Islamisation and decentralisation. Compounding the crisis is the fact that persecutors seem to be guaranteed impunity. 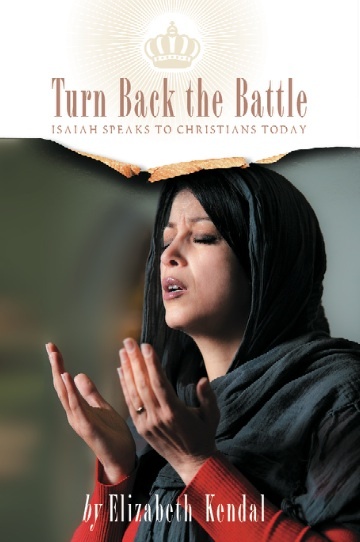 Despite the revival of fundamentalist Islam being a global trend, and despite the impact fundamentalist Islam is having on the world, the trend is generally not well understood. There are many reasons for this, the most salient being the Western drift into neo-Marxist cultural relativism which leads Western elites to deny all politically incorrect narratives as they “progress” towards their eagerly-awaited post-Christian utopia. The reality, however, is that during the late 1970s, the call to Islamic reformation converged with Islamic disaffection, ultimately erupting in 1979 in Islamic revolution: a successful Shi’ite revolution in Iran, and a failed Sunni revolution in Saudi Arabia. Though the Sunni revolutionaries failed in their objective – i.e. the overthrow of the ruling House of Saud (which they deemed profligate) – they actually achieved something far greater. The revolutionaries’ siege of Mecca might have cost them their lives but it facilitated the empowerment of Saudi Arabia’s Wahhabi clerical establishment. Since December 1979, Saudi Arabia's Wahhabi clerics have had access to virtually unlimited funds with which to sponsor international jihad and to spread Wahhabi fundamentalist Islam across the globe, all from behind the benign facade of the ruling US-allied House of Saud and its US security umbrella. The “Wahhabisation”/reformation process has been going on for some 35 years now. What this means is that most Muslims under the age of 30 have been raised more or less on a diet of intolerant and supremacist, pro-Sharia, pro-jihad, anti-Christian and anti-Western, Saudi Arabian Wahhabi Islam. 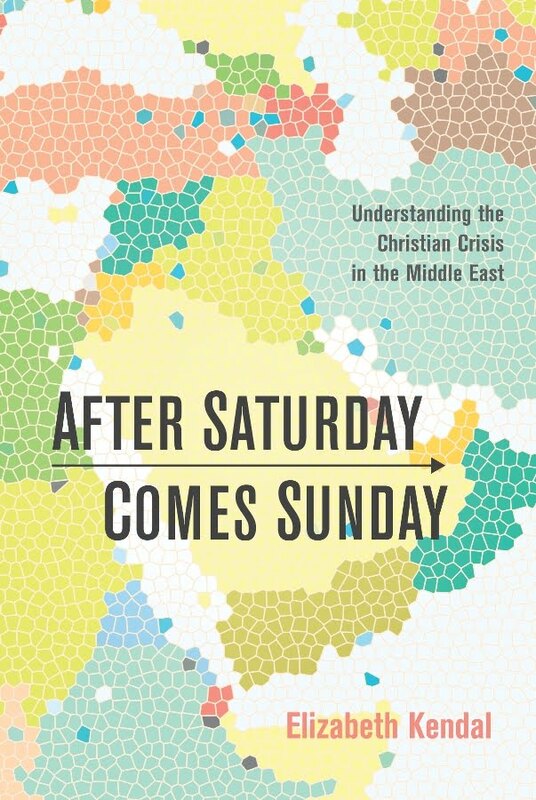 The transformation of Islam across the Middle East, Africa and Asia – from secular and folk to serious and fundamentalist (mostly via the mosques) – is palpable and incontestable. The revival of fundamentalist Islam has widened the gap between Sunni and Shi’ite Muslims; between conservative and modernising Muslims; and between Muslims and non-Muslims. When Yoweri Musevini came to power in 1986, Uganda was both volatile and traumatised, emerging as it was from years of ethnic conflict and centralised tyranny. Ostensibly in the interests of diffusing tensions, reducing national-level conflict, increasing political participation and improving service delivery, Museveni launched a program of radical decentralisation that saw considerable power devolved to local authorities. District creation is popular politics, for it creates jobs and empowers people. In Uganda, power is concentrated at the district level; consequently, competition for the position of District Chairman can be fierce. Indeed, the whole process has become politicised, with district creation functioning as a source of patronage. What’s more, Museveni – who came to power as a staunch opponent of ethnic and sectarian politics – now seems willing to benefit from it. 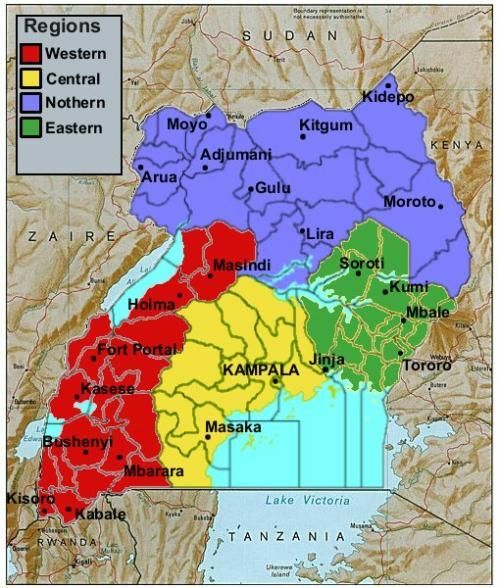 At independence (1962) Uganda had 18 districts. When Musevini came to power in 1986, there were 33. By the year 2000 there were 56, and by the time of the February 2016 general elections there were 112. New districts are being created all the time. In September 2015, parliament approved the creation of 23 more districts: four to become effective on 1 July 2016; with another six to become effective on 1 July 2017; another six on 1 July 2018; followed by seven more to become effective on 1 July 2019. Today Uganda is the most balkanised country in all Africa. And while national-level conflict has decreased, it has been replaced with local-level conflict and systemic corruption. Just as in Nigeria – where the proliferation of Local Government Areas (LGAs) has enabled Muslim minorities and settlers to become majorities in ever-smaller LGAs [case study Jos] – the proliferation of districts in Uganda has enabled Muslim minorities to become majorities in their own ethno-sectarian districts. While this is achieved in accordance with Article 179 of the constitution and with the blessing of the parliament, all it does is consolidate and legitimise tribalism and sectarianism. meeting in Katira district, Eastern Region, 10 Feb 2017. The problem for Christian minorities in Eastern Region’s Muslim-dominated districts is that they are now living in a parallel reality. As vulnerable religious minorities in any one of Eastern Region’s essentially self-governed Muslim-dominated districts, they could be forgiven for forgetting that they also live in a Christian-dominated state with a Christian president and a secular constitution that guarantees freedom of conscience, expression, movement, religion, assembly and association. Article 2 of the constitution establishes the constitution as the supreme law in Uganda. Yet in many Muslim-dominate districts, secularism and religious freedom exist more in theory than in practice. Indeed, it seems the constitution no longer reaches into all areas of the state. While none of the Muslim-dominated districts have as yet declared themselves to be Sharia Districts, the reality is they don’t actually need to, for they already function as de-facto Sharia fiefdoms where Christians may be persecuted with impunity. District creation is closely linked to patronage, so it is not hard to understand why the central government might be loath to interfere in local governance or to challenge District Chairmen. But there is more than just patronage at stake. Though only around 13 percent Muslim, Uganda is a member state of the Organisation of Islamic Cooperation (OIC). Writer Elizabeth Namazzi explains: “The year was 1974, and Idi Amin Dada placed Uganda in the fold of OIC. His hope was that in any eventuality of war, his brothers in faith would offer their support to ensure his stay in power. It never happened. Instead, when Amin was overthrown in 1979, Saudi Arabia did the next best thing — they offered him asylum. . . Indeed! While the OIC obliges member states to advance Islam (something most member states are eager to do) it also provides member states with access to funds from the Islamic Development Bank. As an OIC member, Uganda also benefited from Gaddafi’s munificence. Uganda has benefited and continues to benefit financially from its OIC membership. This is yet another reason why the central government may well be loath to challenge the Islamisation of Eastern Region’s essentially self-governed Muslim-majority districts. The fact that nothing is being done to counter the trends of Islamisation and escalating persecution of Christians in Eastern Region, may indicate that President Museveni is actually losing control of Eastern Region. If so, this does not bode well for the Christians who live there, or for the future of Uganda.